Louisiana, get ready to party! Everyone’s favorite Casino Night Events has come to sweet home Louisiana! A casino night party theme is the ticket to party planning success for any personal or corporate event. We provide casino night events, party-planning committees, and specialize in creating a fun but mature themed casino party. Our well-trained, professional crew consists of DJs, dealers, and hosts to make sure your special night feel like a night in Las Vegas! Our hosts are available to take care of any of your entertainment needs and we also provide food services with that hometown Louisiana kick! Casino Night Events beats all of the other party planning companies because we take our parties seriously. We strive to take your special night to the next level! Our incredible staff will make sure everyone at your party is still talking about it long after your casino event is over. A Casino Night Event is a meaningful memory you will want to share with everyone. Our staff makes it a priority to guarantee you and your guests are more than satisfied throughout the entire event. With all of the packages we have for you to choose from, we can work with any budget. Whether you are hosting a small party or a large one, we have many value priced packages. All you need to do is sit back, relax, and enjoy the party - with our professional Las Vegas gaming equipment, it will be hard not to! Every party needs some home-style deep fried Louisiana crawfish! 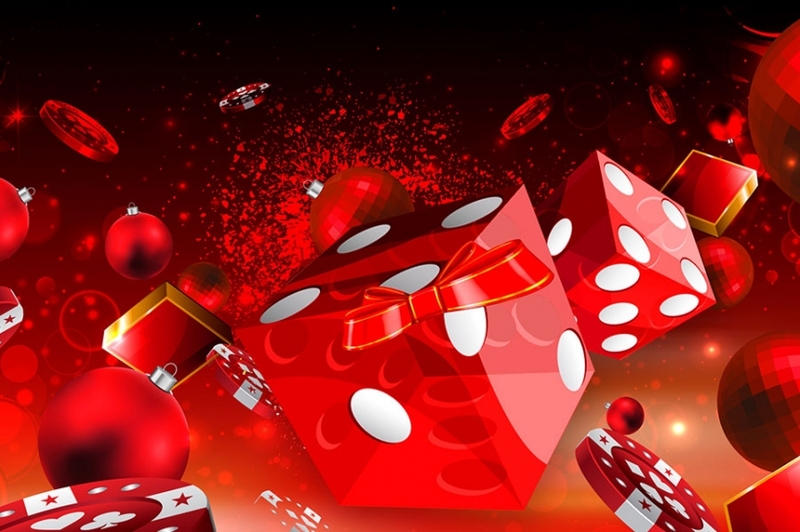 At Casino Night Events it is customary to provide your Louisiana party with premium choices of food and entertainment. 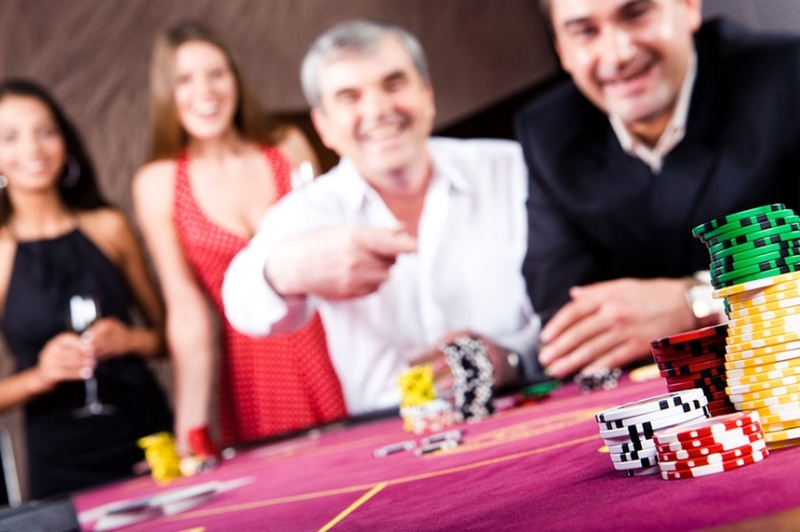 If you have a party to plan, make it interesting with a casino night theme! Call us now for a fun party experience you will never forget.